Patients in and around the Troy area who are considering a cosmetic dentist can turn to the trusted team at the practice of Dr. John L. Aurelia. Dr. Aurelia and his staff provide both general and cosmetic procedures to enhance the appearance of smiles while maintaining great oral health. Patients can improve the aesthetics of their smiles in many ways. With a wide selection of treatments, patients will enjoy the ability to choose from several procedures that are meant to correct imperfections within the smile and improve functionality and health. Missing teeth can be restored with dental implants. Implants are titanium posts surgically placed into the bone of the jaw and restored on top with a dental crown for optimum appearance and increased functionality. Restorations such as crowns and bridges are fabricated for patients who need to restore or protect their smile. Both are made from porcelain, which mimics the appearance of tooth enamel for beautiful, natural-looking results. Whitening the teeth is an increasingly popular method of rejuvenating the smile. Whitening is safe, effective, and can be done with the care and attention of a quality dental team. 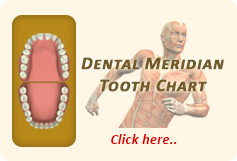 Replacing one or more teeth can be done with dentures. 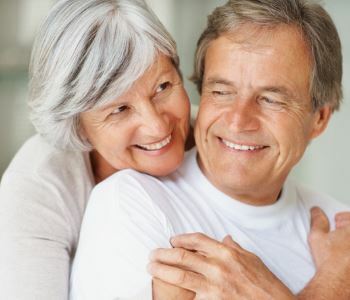 Our practice provides both full and partial dentures depending on the needs of patients, and may suggest alternative solutions including bridges or dental implants. Invisalign is a tray aligner series used to align natural teeth into better, more aesthetic positions. This method of orthodontia does not use metal brackets and wires glued on the teeth, but rather removable clear aligner trays that gently reposition the teeth. Dr. John L. Aurelia also provides a variety of other dental services in his practice, including preventative care (cleanings and examinations), emergency dentistry for both new and existing patients, and even TMJ/TMD treatments with oral appliance therapy. His practice serves patients in and around the areas of Rochester, Rochester Hills, Shelby Township, Lake Orion, Troy, and Auburn Hills.